Life has been complicated lately, and it seems like there’s never enough time to get everything done, in particular sharing with the blog. Since it seems the other Black Opal authors are having the same issues, it looks like we’ll be chatting about my Sunday dinner with the Salukis. I’ve mentioned Salukis, or ‘lukis, before, and you might wonder what the heck they might be. So glad you asked! 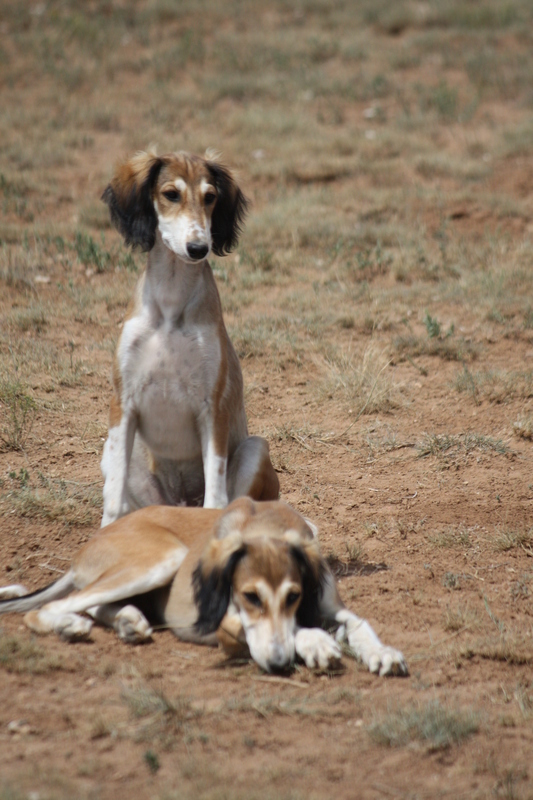 Salukis are one of those exceptionally old breeds of dogs. We’re fairly certain they originated in the Middle East, but they might actually have come from ancient China, and I mean millenia ago. We know Salukis are found in cave paintings in Northern Iraq and on Chinese scrolls, so the debate has support on all fronts. Salukis have been part of my life for over forty years, I met Tom at a Saluki show and we shared all the highs and lows of raising dogs. Tom’s favorite Saluki visited with him whenever possible when he came home, and the Salukis were with us on that last night. Our dogs eat what is officially known as a species appropriate diet, which means raw food. So they’ll be munching on chicken and tripe tonight. Not the white tripe that’s used for Menudo (something I just can not gain any appreciation for!) but ground green tripe) It smells kind of like a cow barn (guess why?) but it’s super nutritious for them, and they do love it. Me, I’m having a chicken breast baked with salsa, and mashed cauliflower. Steam the cauliflower (frozen works just fine) then mash with an immersion blender to get a really creamy texture. Add some cream cheese and butter, and you have comfort food heaven for a low carb diet. Yummmmm. Yes, the Salukis like this also so I have to guard my bowl. I’ve been taking a slight hiatus from writing, giving myself a break after finishing final edits on the next book, Teach Me To Forget. The gorgeous cover is done, and they tell me it will be available as an e-book May 12. YAAAAAAAAA. In the meantime I’m back to writing again, this time another story of the Atrahasis, though Mykhael and Kendra will only have a short appearance. And starting this Wednesday we’ll have more guests, so even more eating vicariously enjoying yummy foods! Lovely dogs. The top picture looks like a whippet, Mona. I had one for fifteen years. Beautiful, gentle animal, unless there were chickens around! Congrats on the book. Love the cover! 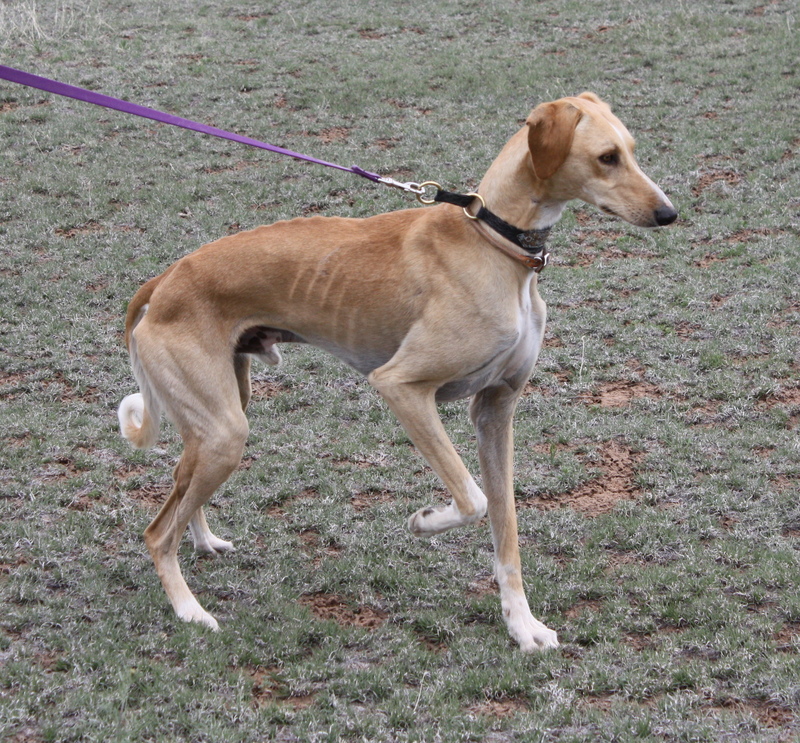 Maggi, that’s a smooth Saluki, and one of my largest dogs, maybe four times a Whippet size. I think Whippets are one of the unappreciated breeds, much easier to live with than Salukis. They’re beautiful and so delicate compared to my Great Pyrenees (who are currently driving me crazy barking at thunder). I love the suggestion for the mashed cauliflower.